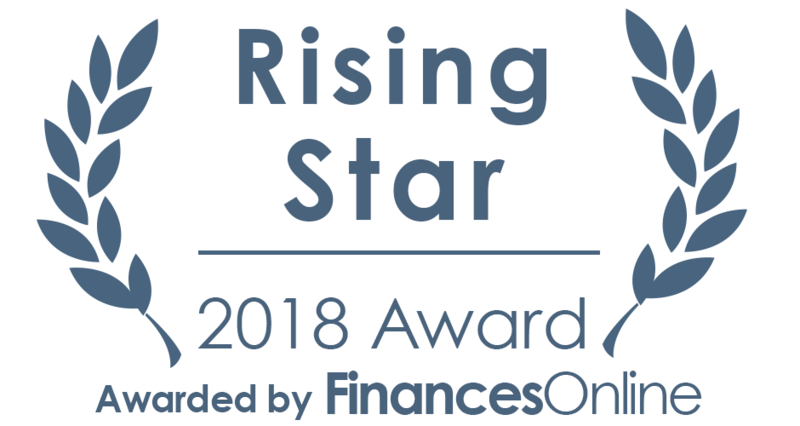 Ploxel has proudly been merited with the Great User Experience & Rising Star awards for 2018 by online software directory giant FinancesOnline.com. Highly reputable, FinancesOnline has an expert team that analyse and compare software solutions from around the globe. We've won both the Great User Experience award along with the Rising Star award for event management software for small business. According to the experts at FinancesOnline, Ploxel's platform is highly recommended if you're interested in selling tickets online. Our sleek non-intrusive interface makes it easy for anyone to create, manage and run any event with all the the required features to be successful at no cost to the event organiser. This is one of the reasons why Ploxel received both awards as Ploxel allows for efficient ticket selling, event management, shopping cart creation, contact management, and other event management essentials. 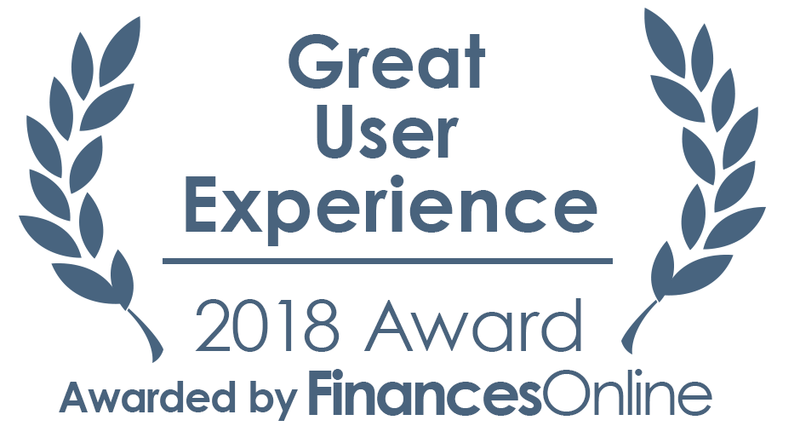 The Great User Experience award celebrates software solutions that provide an exceptionally designed user experience for handling one’s work processes. Meanwhile, the Rising Star award indicates that users of Ploxel found our event management tools exceptionally reliable for selling tickets and managing all their events from start to end. Visit FinancesOnline for the full Ploxel review.